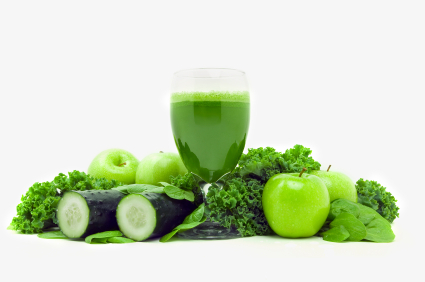 FREE Juice Cleanse ONLINE – which day suits you best? Wed or Thu? We start next week! Let’s DO IT TOGETHER! Previous Post Love Chocolate? Nothing to feel guilty about!